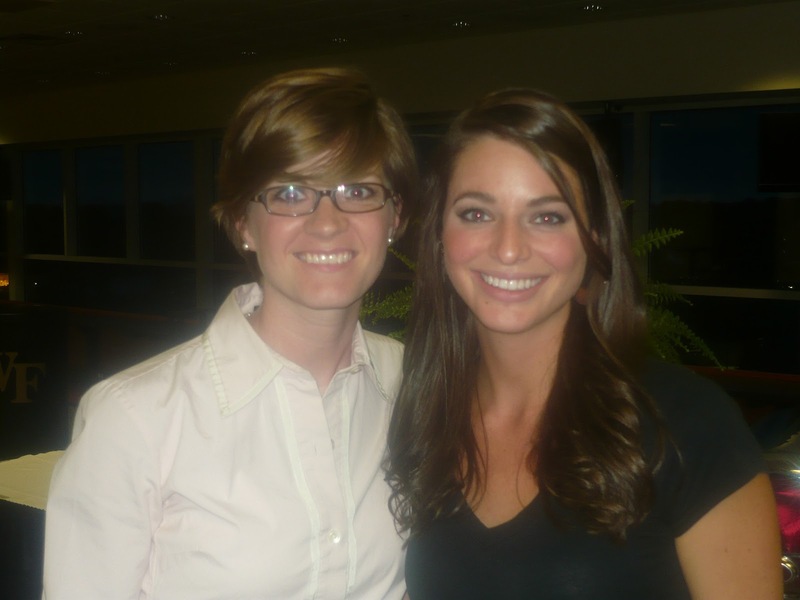 Ally, one of my most favorite people on the planet, was here this weekend. 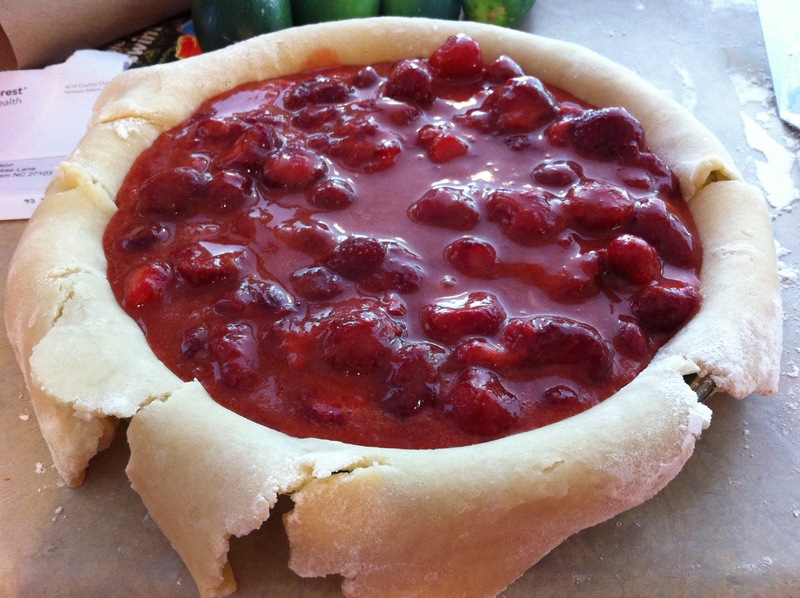 She ate lunch with us today so I decided to go all out and make a strawberry pie for her. You know she’s special because I only have two gallons of the sweetest strawberries the world has ever seen in the freezer and they have to last until next year when the strawberry farm decides it is ready to open its gates and let the hordes of strawberry loving residents of Winston in to graze it’s field. That may be the longest sentence ever written. Here’s the pie. And you should go out, find the best berries you can, and make it now…I mean it. Stop everything. Share it with others. They will like you more. First take 4 cups of strawberries, 1/3 cup of all purpose flour, 1 1/4 cups of sugar, and 1/2 teaspoon cinnamon and mix together. 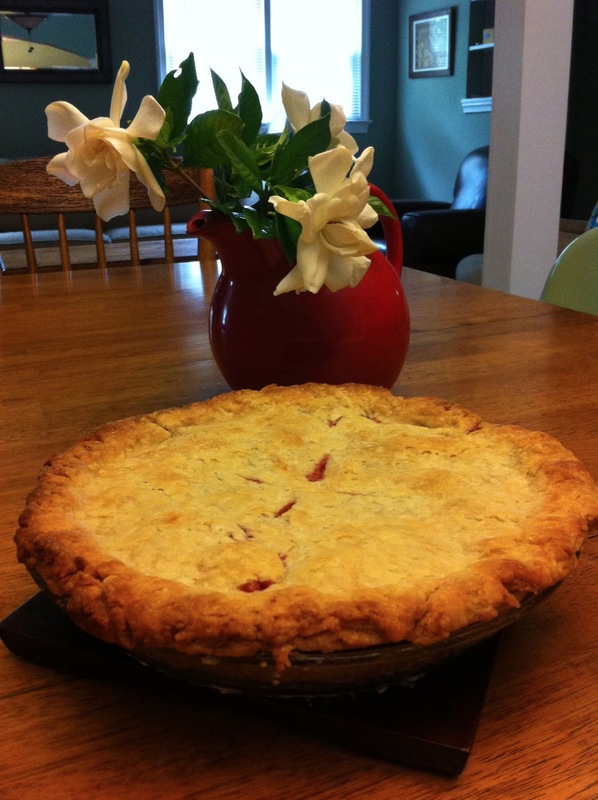 The original recipe immediately puts it all in the pie crust. I let it sit for a few hours to let all the juices of the berries come out so that a thick syrup coats everything. After about 1 1/2 hours this is what you have. It is so good I could eat it at this stage. You need two pie crusts. 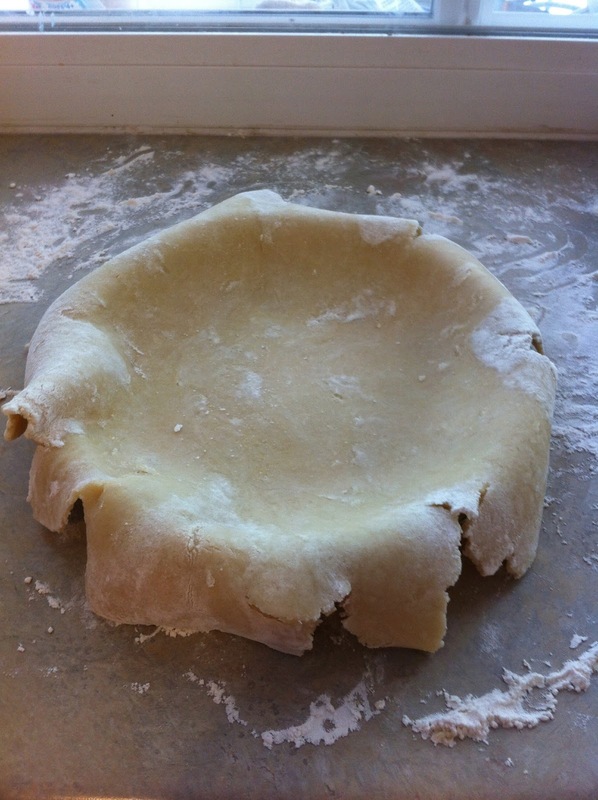 I use The Pioneer Woman’s pie crust. 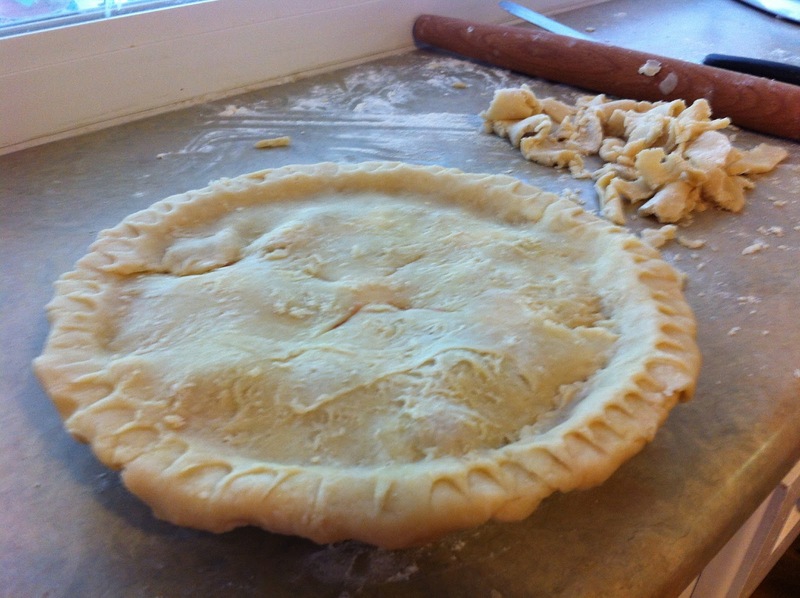 I have a love/hate relationship with pie crust. I know that I could make it easy on myself and just buy a roll of Pillsbury from the store but I refuse to let pie crust conquer me. It only took two tries instead of the usual three to get the pie crust to roll out, not stick to the counter and make its way to the pie plate without breaking to a zillion pieces. I say that’s progress. 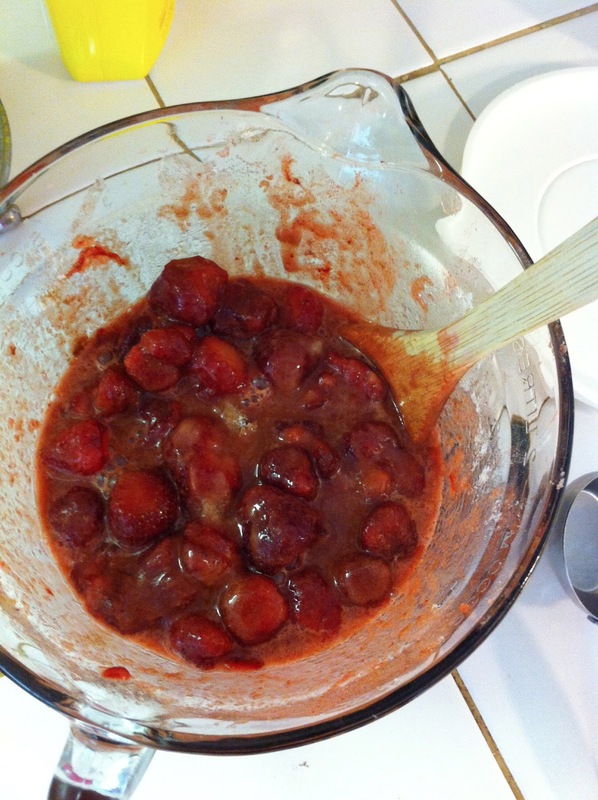 Pour in all that wonderful strawberry goodness and dot with butter. Please pay not attention to the really awful looking pie crust. Put the top crust on. Disgard all the leftover pieces of crust before you take a picture of it. Bake at 425 for 45-45 minutes or until crust is golden. Let it sit for a while. 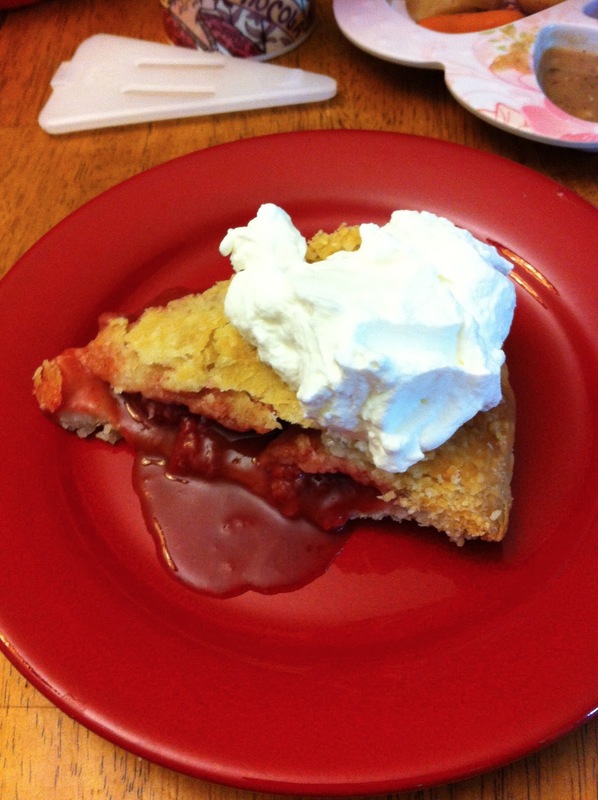 Piping hot strawberry pie will burn your mouth shut. Please heed the warning. I happened to have heavy whipping cream in the fridge so I mixed it with some sugar and spooned that goodness on top of the pie. We also put some cream in our coffee and it was oh-so-good.